Here at Scrap Car Comparison, we have created a reliable, hassle free and professional online comparison service in Birmingham that will allow you to secure the very best prices for your vehicle. Working with over 100 vetted, professional buyers across the country, your damaged or unwanted car has never been in better hands. After all, we were one of the first car scrappage comparison sites to allow you to recycle your vehicle in a way that is legal, environmentally friendly, and safe. And, because we want to make the entire process as seamless as possible, you will also be able to enjoy free collection at a time that works for you, as well as the best scrap and salvage prices in Birmingham. One of the main advantages of our service is that there are absolutely no hidden charges, and our price guarantee means that you will always get the price you have been offered. This is an area of our comparison service that we refuse to compromise on. Whether you’re looking for a scrap collection service in Birmingham or you’re looking to dispose of your damaged car, check out our comparison service today. We’ll help you to get the best deal for your vehicle and enjoy free collection at a day that works for you. Birmingham customers have been impressed with the easy and hassle-free service that we were able to offer. Customer A was initially worried that he would have issue with scrap car collection in Birmingham, living on a busy residential street in Aston. Scrap Car Comparison’s local Birmingham scrap car collection service was on hand to help. “I’m very happy with the service – I found it online and was really impressed with how I was kept informed of every stage of the process. It’s all happened in exactly the way we said it would. 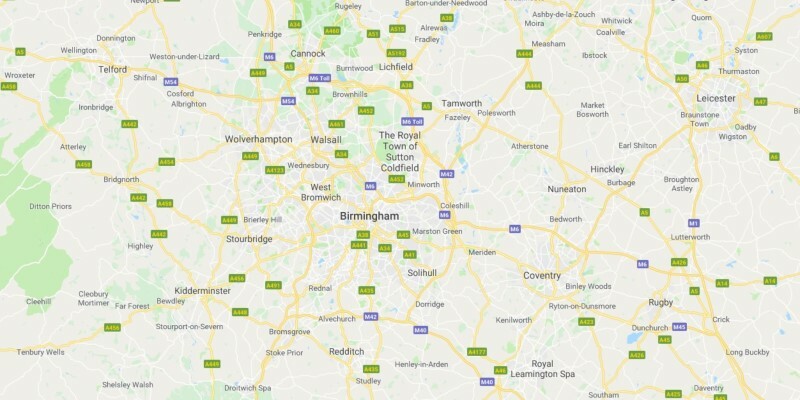 Our most popular Birmingham scrap car collection areas include Small Heath, Sparkhill, Moseley, Edgebaston and Aston.